Blog Natural cork stopper or screw cap? Natural cork stopper or screw cap? 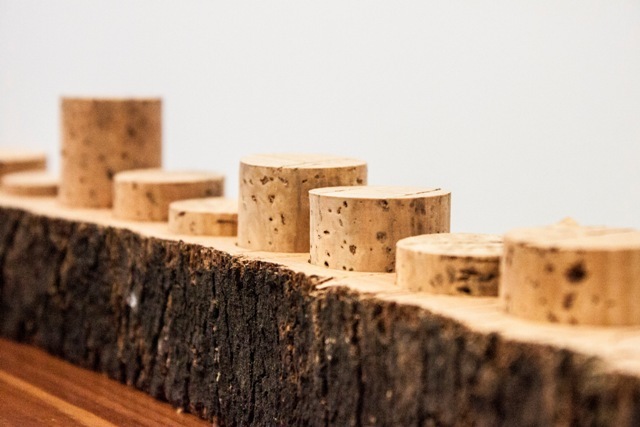 Here at CorkLink of course we love natural cork – what is there not to like? It comes from sustainable forests where the trees are not cut down to harvest the cork bark, the product is beautiful in the way that only natural wood can be, it is the only way to allow wine to age in the bottle and it makes a fantastic sound when you pull it out! Do yourself a favour and choose natural cork!